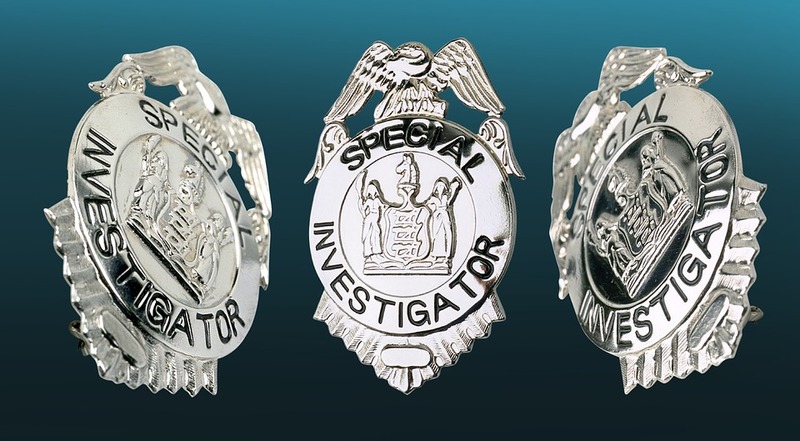 By description, an investigator is someone who carries out a formal inquiry or investigation. Professionally an investigator has to be honest, trustworthy and have all the professional skills that qualify he/she to be an investigator. 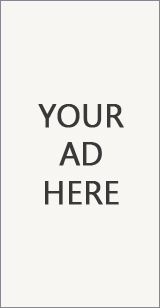 In the American legal system, however, they can no longer be ignored, the private detective (and the private detective agency, which does pretty much the same thing). 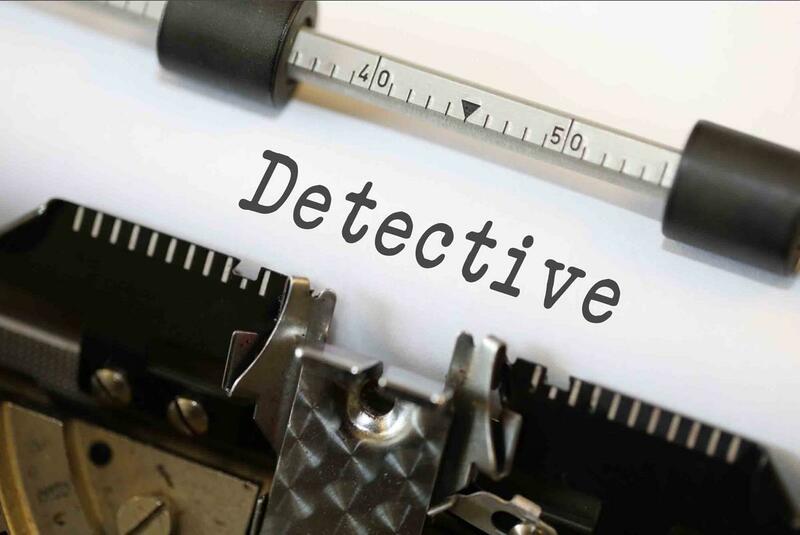 The word private detective originated from the word ‘detective’, which is an indication for a detective in English-speaking countries. The fact that it is a private detective therefore means that he is a (private) detective as a citizen, so he is not a public servant. 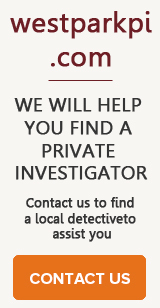 In the Netherlands (and probably in any other country) the private detective has a number of disadvantages, but also a number of advantages. 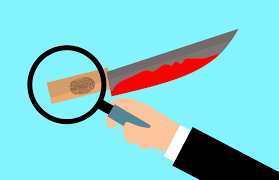 In this article it will become clear that the private detective is also being used in criminal law, in addition to civil law, and has a special position in relation to the ‘normal’ detective, policeman or detective.